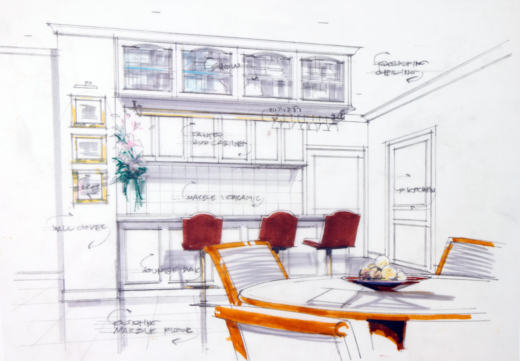 What comes to mind when picturing the ideal remodeling experience? The luxury home remodel of your dreams should be tailored to your lifestyle and needs, all with a process that is as seamless, smooth, and stress-free as it can be. That’s where Kitchen Kraft comes in! Kitchen Kraft does it all! Thoroughly providing accommodations for every step of the remodeling process, you can think of Kitchen Kraft as your Full-Service Remodeling Concierge. With designers and craftsmen taking your input throughout every phase, Kitchen Kraft provides the technical know-how and hands-on expertise, so you don’t have to lift a finger. 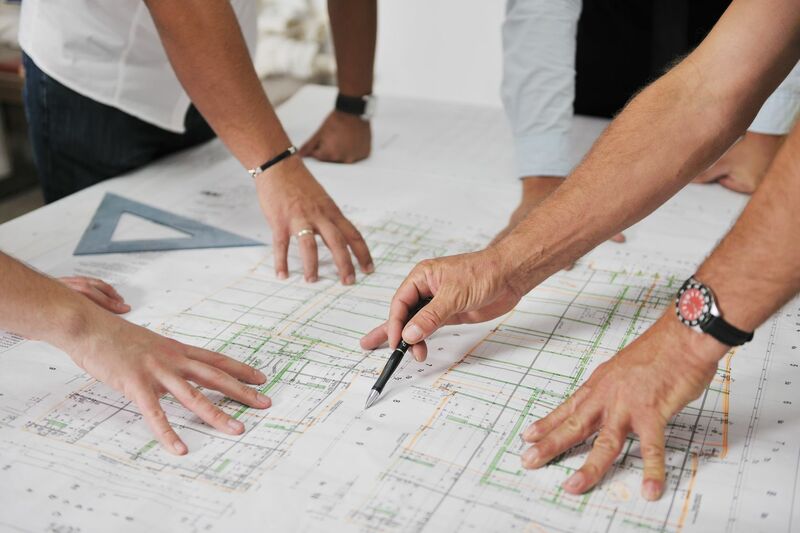 From consultation to design, project management, and the build itself, Kitchen Kraft has experts to handle every step of the design and build phases. Check out our recent blog article detailing a behind-the-scenes look at a custom luxury kitchen remodel we did in Columbus. 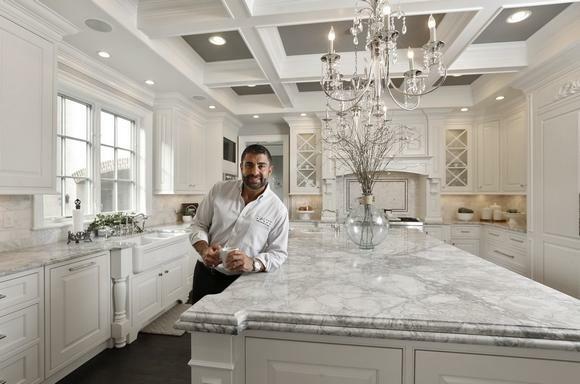 See how the Kitchen Kraft team accommodates this Columbus family’s specific needs for a home with truly customized luxury!